Via the web – visit norsca.co.uk/events and find the CPD course that you are interested in. 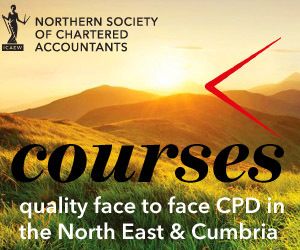 At the bottom of each individual course page you will find a blue botton labelled ‘Book online at icaew.com‘. Click the blue button to be taken to the relevant page on icaew.com. You will then be able to log in to you icaew.com account and pay with your debit or credit card. Via the phone – call the ICAEW central events team in Milton Keynes on 01908 248159 and pay over the telephone with your debit or credit card. Via the post – download the courses booking form (below) and follow the intructions below. Download a Courses Booking Form by clicking HERE and print this out.